Winter Wishes Prize Pack Giveaway | YAYOMG! 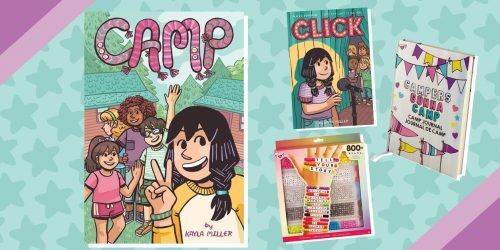 NOTE: The items in our Frozen Wonderland Prize Pack Giveaway were provided by Fashion Angels, Spin Master, Moose Toys, WowWee, Klutz, Redwood Ventures, DC Comics, and Cepia, LLC. No money was exchanged, and all opinions are our own. We reached out to these brands for the giveaway because they create products we love. The Winter Wishes Prize Pack will make all your toy collecting dreams come true! End the year by starting a gratitude journal, learning to hand letter, and grow your own crystal garden. Take a peek through the gallery for an up-close look at the prizes and then scroll down to enter! Twistable. Wearable. Fashionable! ! 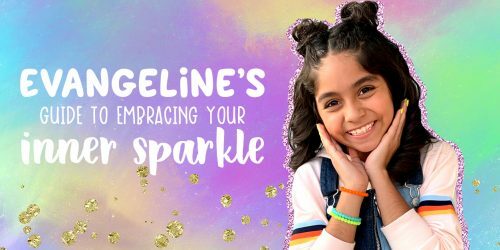 Introducing Twisty Petz: the sparkly gems that transform from a pet into a bracelet! Collect metallic kitties, rainbow ponies to pastel pandas, and more! 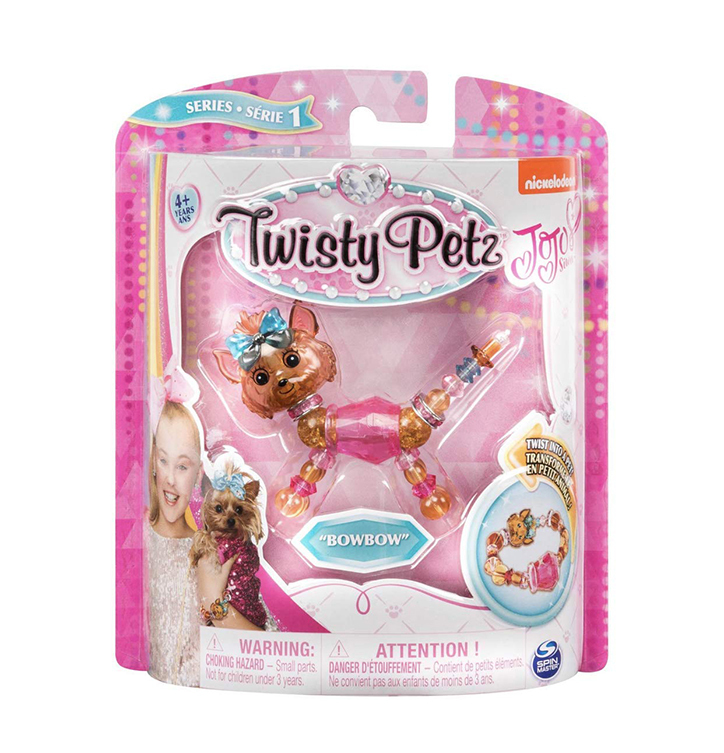 Each Twisty Petz has beautiful detailing and dazzling colors. Connect the ends of this string of jewels and create a stunning bracelet - the perfect accessory for any outfit. With two twists, your favorite bracelet becomes your favorite pet, super cute from nose to tail. Collect over 70 adorable animals in rainbow, pastel, gold and pearlescent finishes! Twisty Petz: wear on your wrist, transform with a twist! Excited? Scroll down to find the entry form and have your parent or guardian enter for you! Total retail value of prize is approximately $218.19. All prizes generously provided by the brands listed above.